The Cradle Coast Orchestra (CSO), was established in 1990 as the City of Burnie Orchestra under the direction of Ian Gale. In its 26 year history numerous conductors have taken the helm, each adding to the orchestra’s repertoire and extending the skills and experience of the participating musicians. Robert Bentley is the current conductor, a well-known figure in the Burnie music landscape due to his long involvement with the City of Burnie Brass Band. 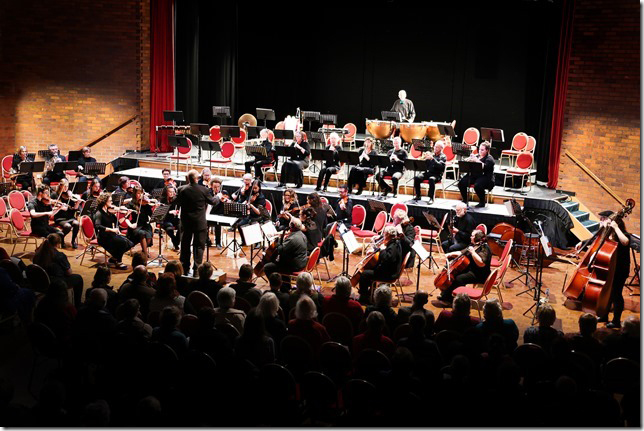 Whilst operating for a time under the banner of Greater Braddon Orchestra, in 2008 the name was changed to Cradle Coast Orchestra to better reflect the region from which the members originate.